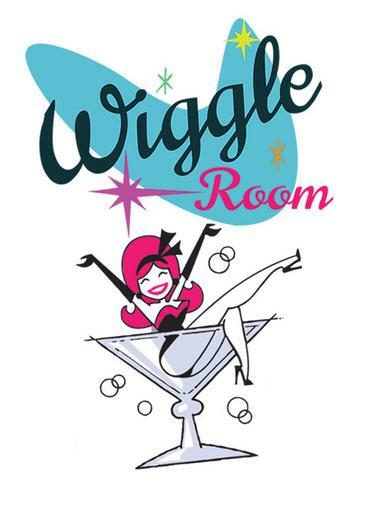 Going to The Wiggle Room is like getting in a time machine and going back to Lili St. Cyr’s Montreal—viz., the Montreal of the late 1940s and early 1950s so lovingly described by William Weintraub in City Unique (1996). Everything about this delightful new club—the red velvet, the live shows, the dimly-lit glamour—reflects the exquisite taste of its owner and operator, Jeremy Hechtman, a well-known bon vivant who’s been a fixture of our city’s cultural scene for more than two decades. Try to remember the most obnoxious sports bar that you’ve been to—ever. Okay, now try to imagine what that place’s polar opposite might look like. If you can do this, you’re looking at The Wiggle Room. No pitchers of beer in this place, friends (seriously, don’t even ask). Regardless, if that’s what you’re looking for, go to Bishop and Crescent—go to Peel Pub. Because you’re not gonna get that here. What you’ll find at The Wiggle Room is that thing that we Montrealers have always so desperately craved: the sublime.